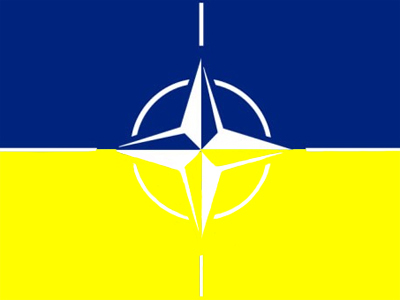 The North-Atlantic Treaty Organization (NATO) is holding talks with Kiev over Ukraine’s possible participation in the alliance's planned missile defense system n Europe. According to the head of the NATO Liaison Office in Ukraine, Marchin Koziel, the deployment of the system's elements is a priority for the alliance. He says during the summit in Lisbon, NATO heads agreed on the possibility of involving non-member countries – or “third countries”- in the planned missile shield in Europe. Thanks to “its ballistics missiles, technologies, know-how, experience or simply the process of European integration,” Ukraine is such a country, he stated speaking at a round table meeting in Kiev, reports the Rosbalt news agency. The alliance and the leadership of the former Soviet republic are holding informal consultations regarding the issue on both political and technical levels, Koziel said. 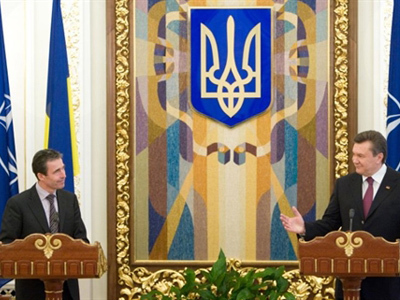 After the February meeting between NATO Secretary General Anders Fogh Rasmussen and Ukrainian Foreign Minister Kostiantyn Hryschenko, the latter announced Ukraine would participate in the upcoming alliance summit in Chicago. 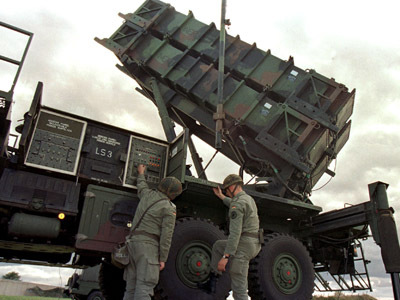 NATO, for its part, noted that Kiev was interested in cooperation with the organization on the creation of the missile defense system. Rasmussen also said that NATO will invite Ukrainian President Viktor Yanukovich to take part in the summit in May. Ukraine had long been bidding to join the military alliance. 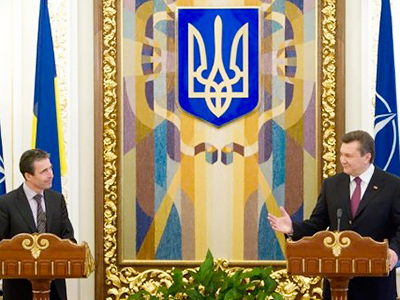 However, after Yanukovich replaced his pro-Western predecessor Viktor Yushchenko, the country's policy made a u-turn. The new leader signed a decree declaring that Ukraine would remain non-aligned to any political-military unions, but would still continue to cooperate with NATO and other blocks based upon common interests.